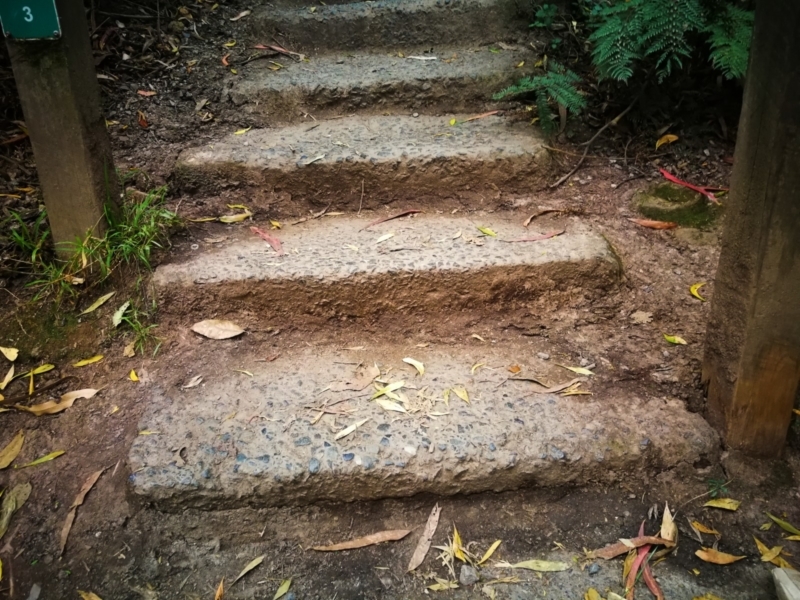 Set within the beautiful Dandenong Ranges National Park, the 1000 Steps walk was created in memory of the 625 Australian soldiers killed during World War II's 'Kokoda' campaign, New Guinea, 1942. 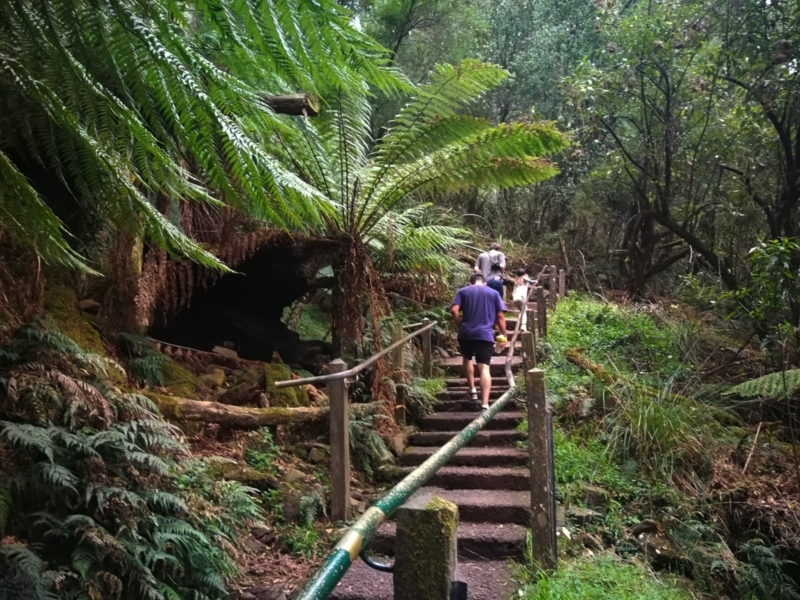 Set within the beautiful forests of Upper Ferntree Gully at the foothills of the Dandenongs, the Kokoda Memorial walk has become a very popular place for nature lovers, fitness fanatics and history buffs alike. You'll likely mingle with all groups as you make your way up this beautiful track toward One Tree Hill. Note that the car park opens at 7am and closes at 9pm daily. A brief history : This area was established as a park in the late 1800s. Originally the track up to One Tree Hill was lined with logs and tree trunks to make the journey upwards easier. 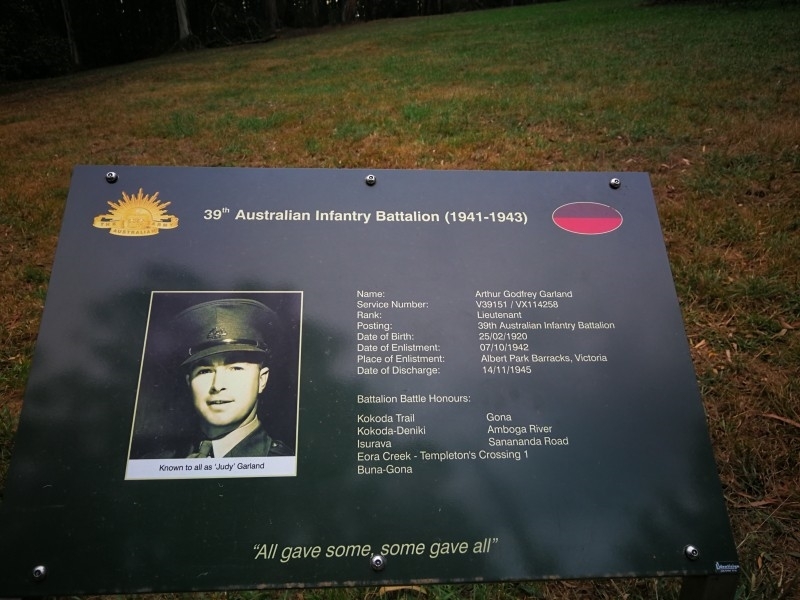 After World War II the site was chosen to commemorate the deeds of the 14th, 16th and 39th Australian Infantry Battalions and their local Papauan guides due to its similarity to the Golden Staircase on the original Kokoda Track. At the time of World War II Papua New Guinea was under the control of Australia and became a battleground between the Japanese and Australian forces. Difficulty: Please note that the walk from the car park to the top of the steps and back is about 3km in length. Each step is about 10-15cm in height and therefore walkers of reasonable fitness should not have too much trouble. Note: The exact route of the 1000 steps is not marked precisely on this map so just follow the steps and signage. 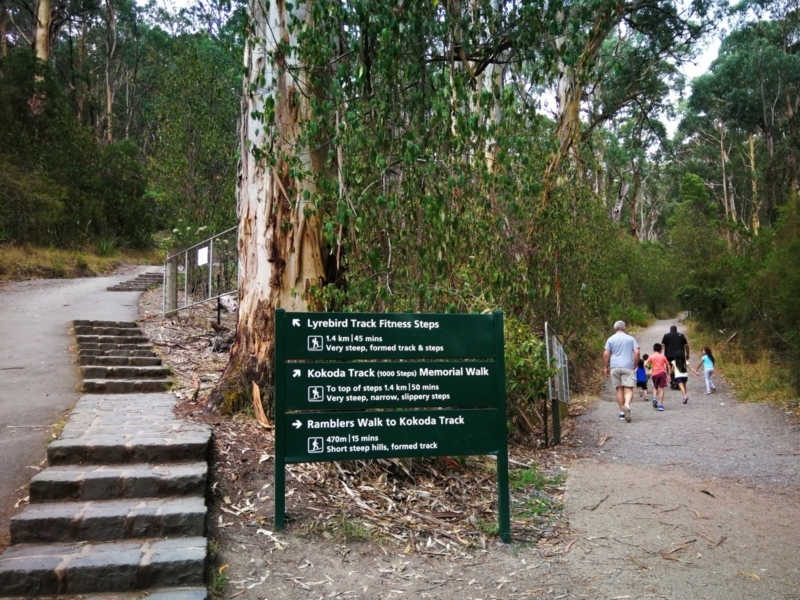 You can either walk back down the way you went up (follow the steps) or follow the Lyrebird Track, which is marked here. DOGS: Dogs are NOT PERMITTED within the National Park (or on this walk) and notices warn that fines will apply. 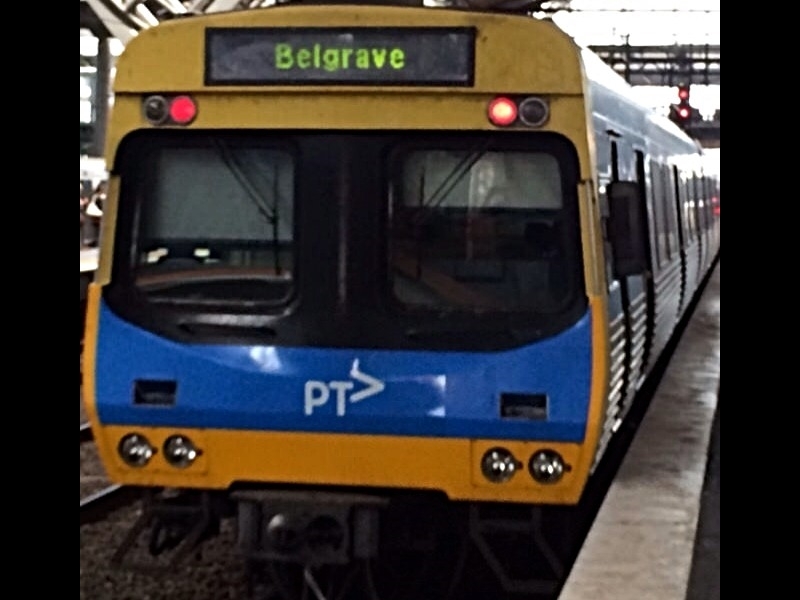 Public transport: You can catch a train from Melbourne's CBD (Belgrave line) and get off at Upper Ferntree Gully station. 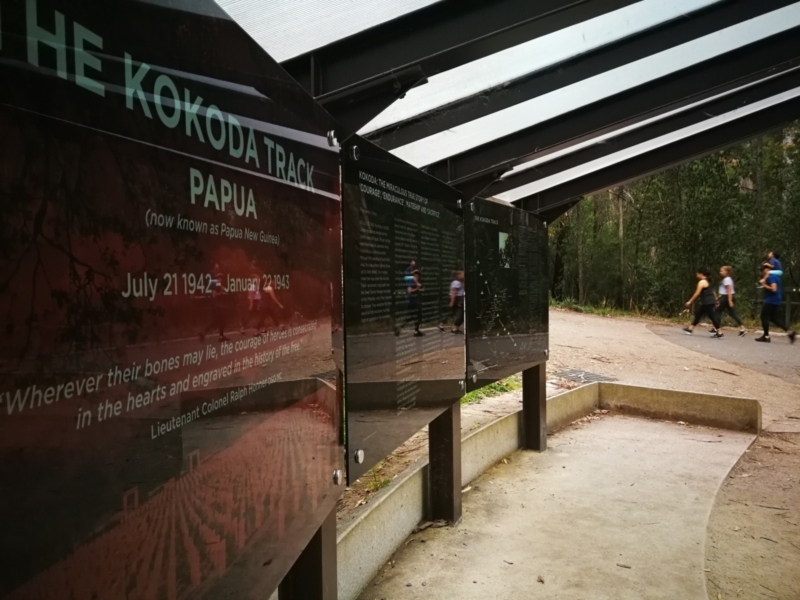 The Kokoda walk is about a 1km walk from the station - head east along Burwood Highway and then keep left to make your way onto Mount Dandenong Road and you'll see the entrance to the Ferntree Gully Picnic Ground / National Park's car-parking area. 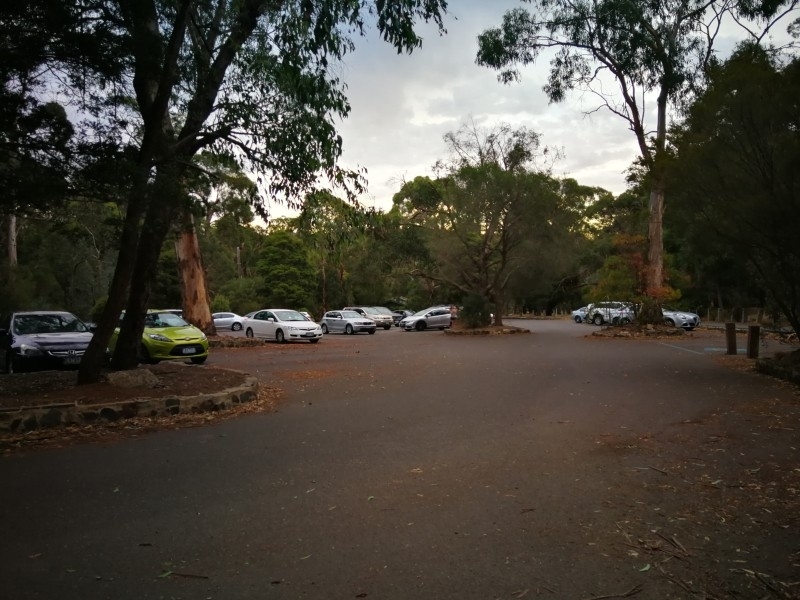 Enter the car park via Mount Dandenong Tourist Road. Please note the gates open at 7am and close 9pm. You'll find several toilets here. 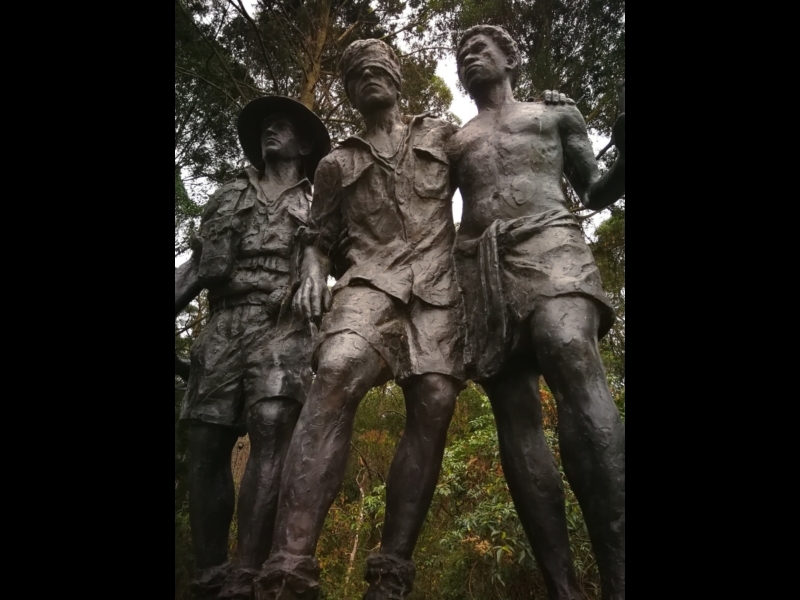 Take a moment to view the statue here and names of those who died during the 1972 Kokoda campaign. The memorial also pays tribute to the local New Guinean guides who helped Australian soldiers. 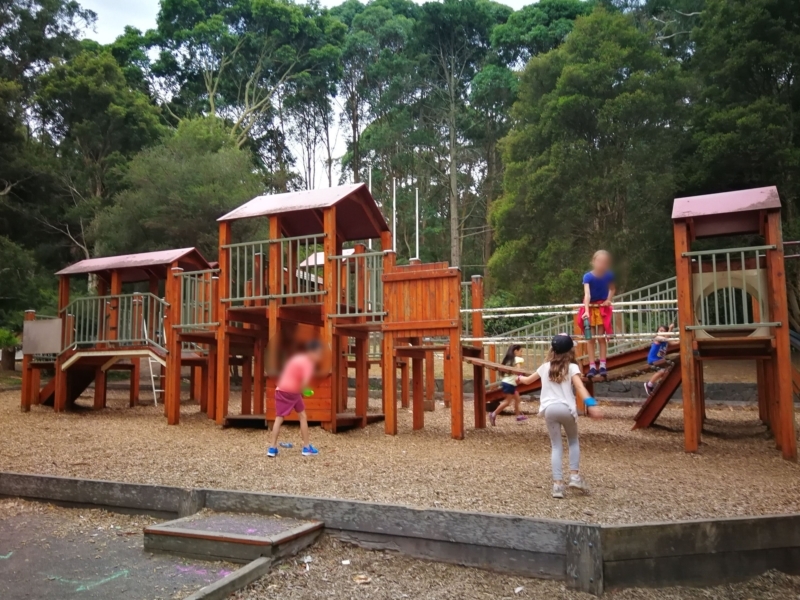 If your little ones have energy to burn after the 1000 steps, they can empty their tanks in this great little playground! If you'd like to learn more about the history of the Kokoda campaign then this is the place to stop. 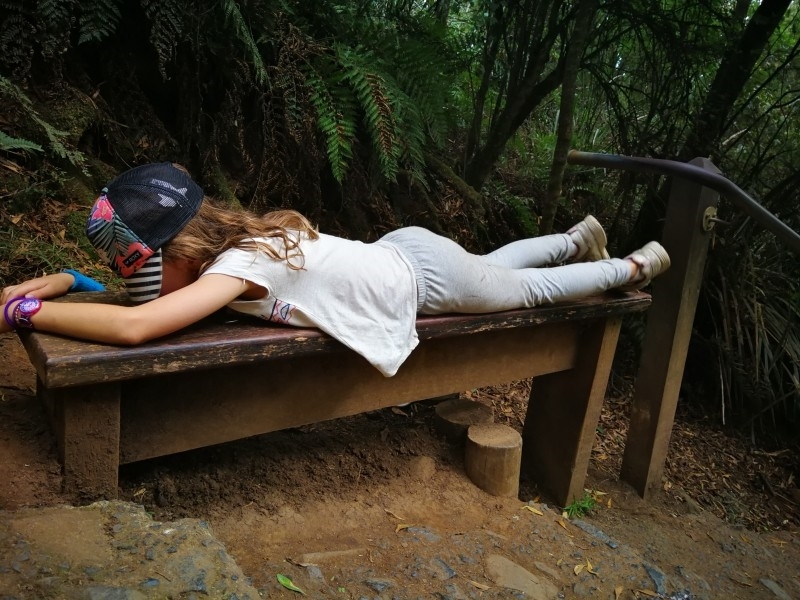 Take the Tree Fern Gully track, which takes you to the beginning of the 1000 steps. It begins! Each step is only about 10-15cm so while this walk is not suitable for those with serious health conditions it is quite doable for those of reasonable health. Note there are no water taps. At least the walk is shady and beautiful to help ease the pain! We spotted a lyrebird on our way back down. Finally! You've made it to the top. For the seriously keen there is fitness equipment here. 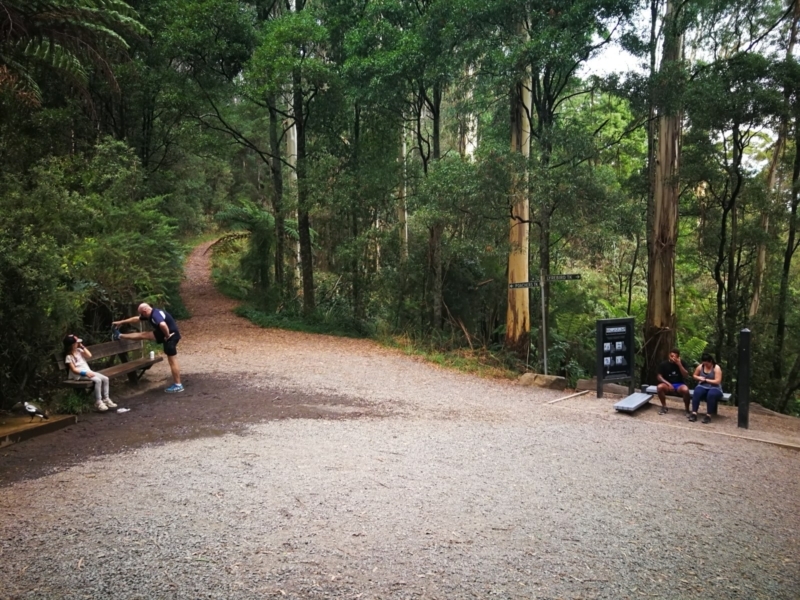 You may choose to continue your walk with a stroll towards the One Tree Hill picnic area. The route is lined with plaques about those Australians who served in Papua New Guinea. You can catch a train from Melbourne CBD. 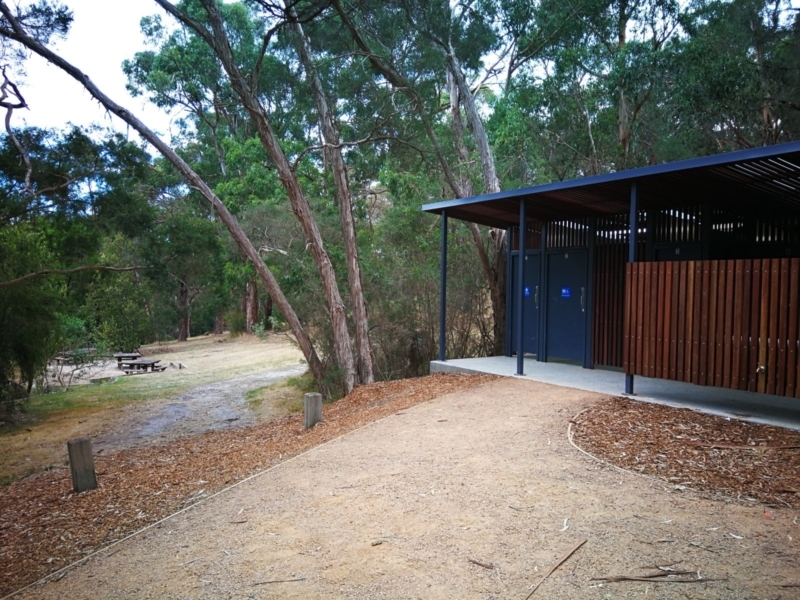 Take the Belgrave line, then walk 800m from Upper Ferntree Gully station to the Picnic Ground/National Park where the walk begins. Train timetable in link.